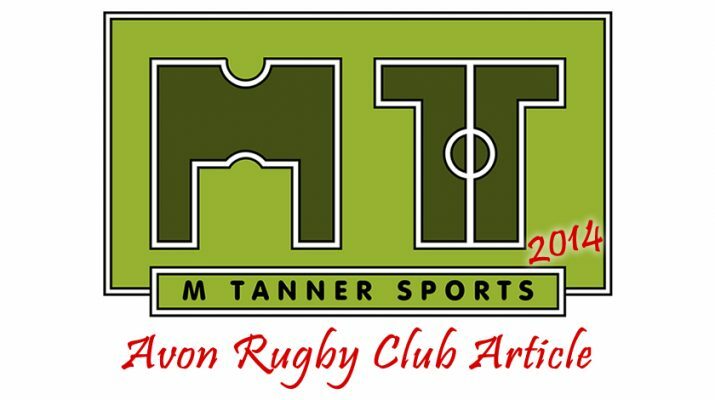 For the first time this season, Avon failed to take any points from the game as they succumbed to a disappointing 19-10 defeat at Chosen Hill who remain unbeaten at their Gloucester home this term. Playing up the slope and against the wind, Avon put in a good defensive performance in the first half and with 35 minutes on the clock, the match remained scoreless. Then the constant Chosen Hill pressure eventually paid off as they worked the ball to the blindside and squeezed in at the corner for a try, magnificently converted from the touch line. 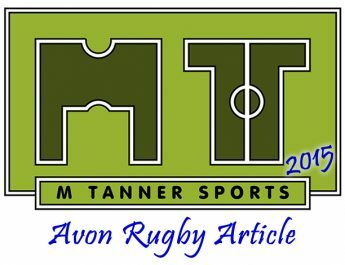 Deep into injury time, they doubled their lead as they stretched Avon right then left before finishing the attack off with a fine try near the posts. In retrospect, perhaps Avon had adopted too much of a containment policy in the first half and, apart from one scintillating burst from James Leeming and a couple of close quarter drives from Ian Burnell, Kane Book and Zak Harwood, they rarely threatened the home defence. In fact, when faced with their own high standards, it was a largely error strewn performance with a variety of kicks going out on the full in the fierce wind or not finding touch, knock ons, turnovers and suspect decision making. Nevertheless, playing downhill with the stiff wind at their backs, Avon still fancied their chances at the start of the second half and within 5 minutes, they scored their first try as Chris Sawyer rumbled over from a lineout drive. 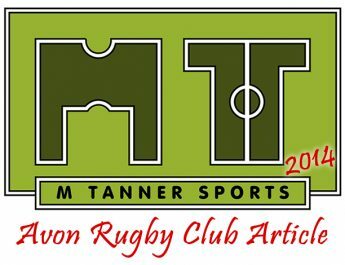 Camped deep inside Chosen Hill territory, Avon’s pack took a stranglehold but try scoring chances went begging as they failed to capitalise on a series of close quarter scrums, rucks and line outs. Eventually the pressure told as Rob Fitch dotted down their second try from a blindside scrum attack to close the gap to 4 points. With 20 minutes left, it seemed only a matter of time before Avon clinched the winning score but their frustrations mounted as the errors crept back into their play to spoil promising attacks. Avon almost broke the stalemate with a strong burst from Scott Book before Ross Atherton was desperately hauled down but they compounded their misfortune as Chosen Hill worked a good counter attack in the closing stages of the game to score the clinching try from a series of forward drives. This result leaves Avon in 6th place in Western Counties North whilst they travel to 7th placed local rivals Keynsham next Saturday.